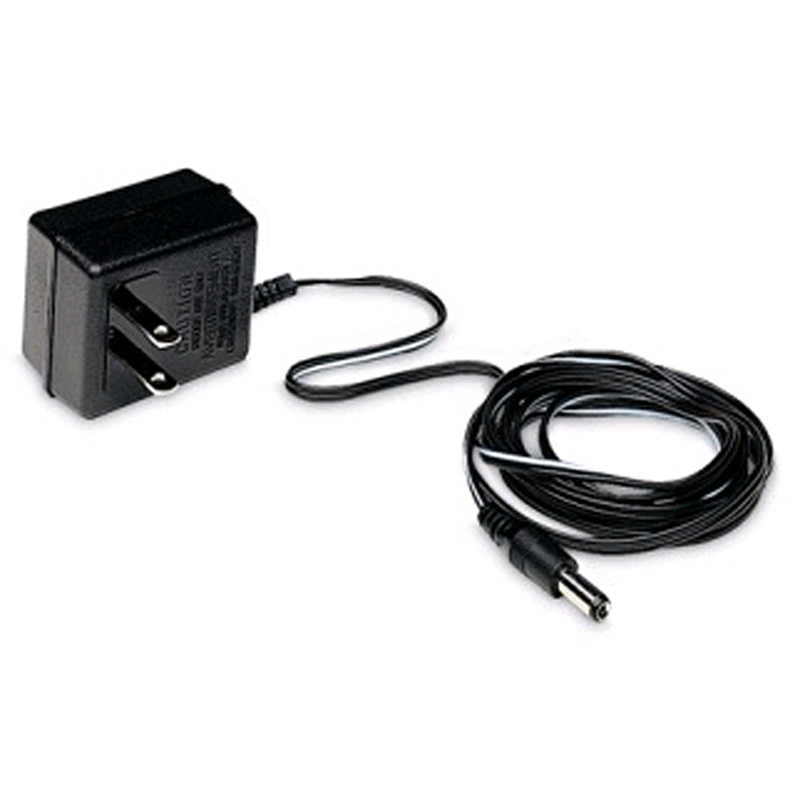 AC Adapter for use with Quizzillion Make Your Own Quiz Game, Cash Bash Electronic Coin Game, Lock It In! - Math Skills Challenge, Time Tracker® Tags, Funny Phone Early Listening Game, Got It! Reading & Math Game, Number Knockout Electronic Math Game and Jitterz Fast-Trivia Game.